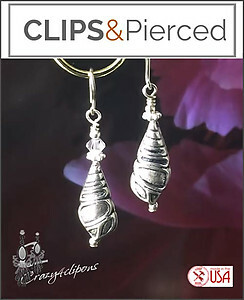 Features: Add a little illumination with these unusual pair of Clip On Earrings. 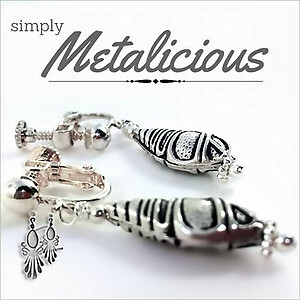 Sterling;silver Bali components are accented with sparkling Swarovski crystals, all hand wrapped in sterling silver wire. 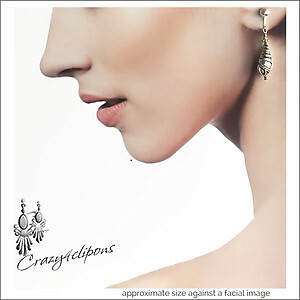 This clip earring design is unique and yet so elegant.